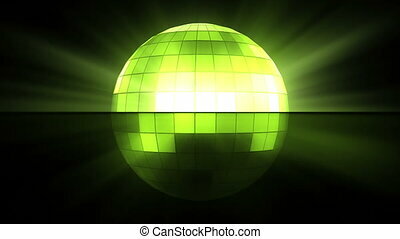 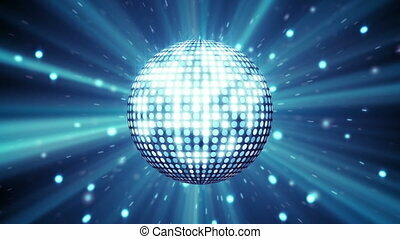 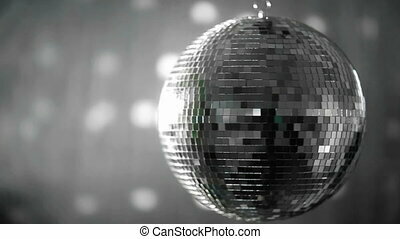 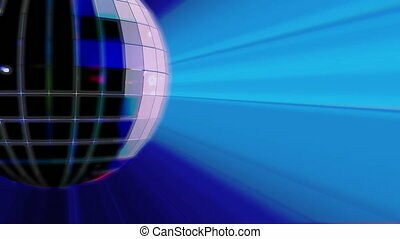 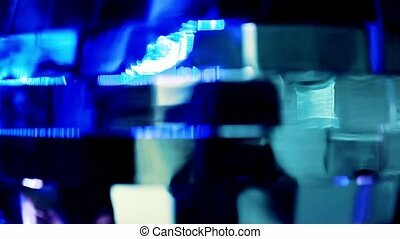 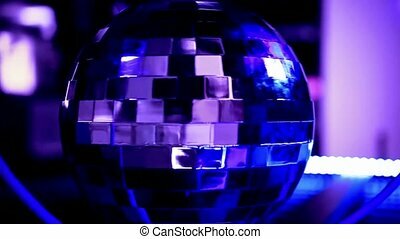 Blue disco ball against a black background. 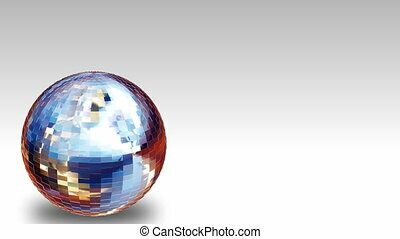 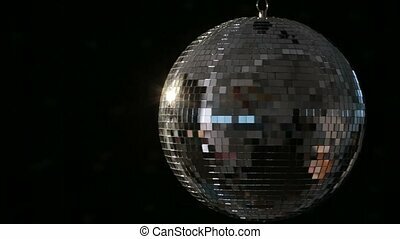 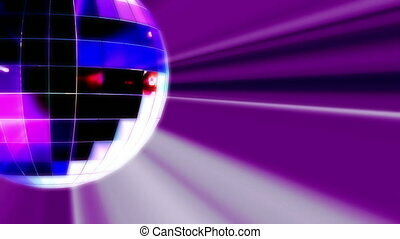 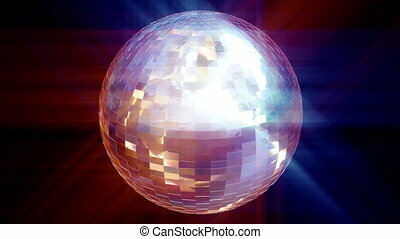 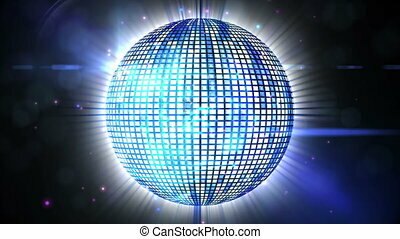 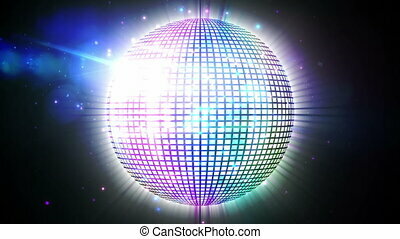 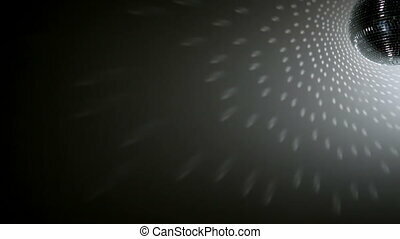 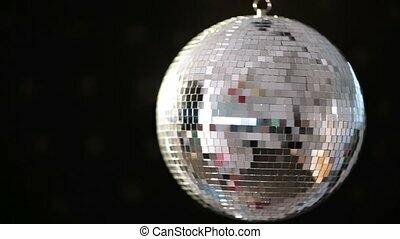 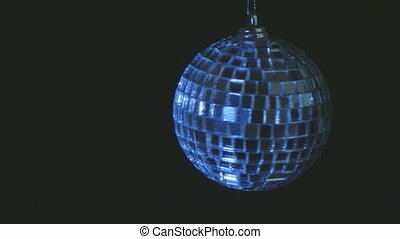 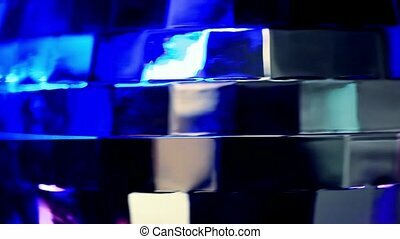 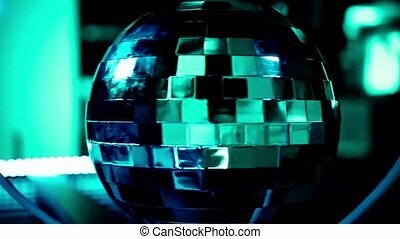 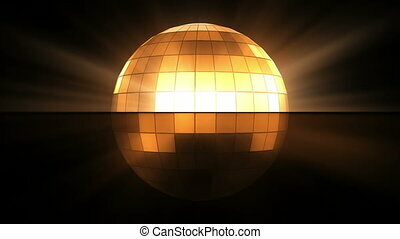 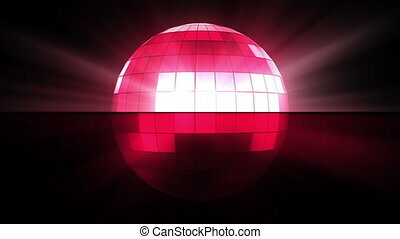 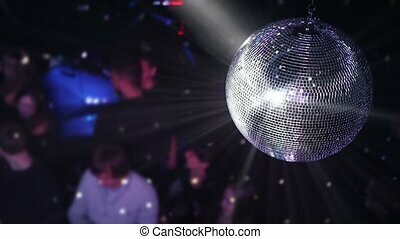 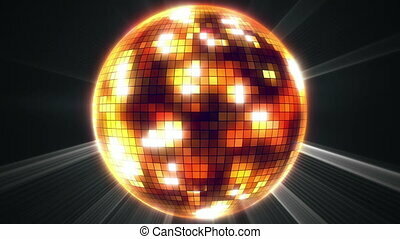 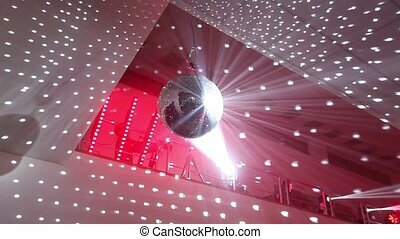 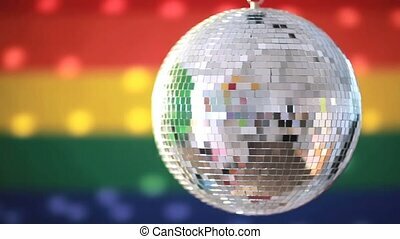 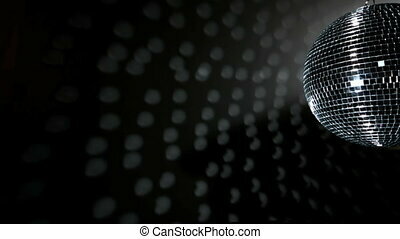 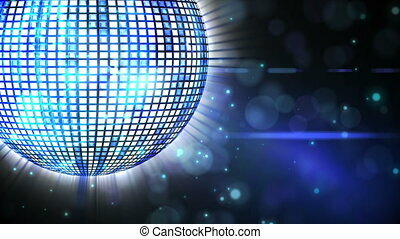 Blue disco ball. 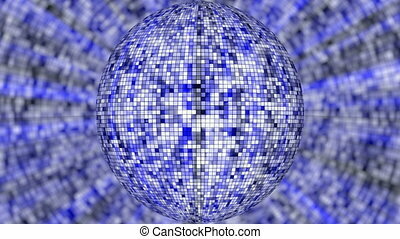 Computer generated seamless loop abstract motion background.